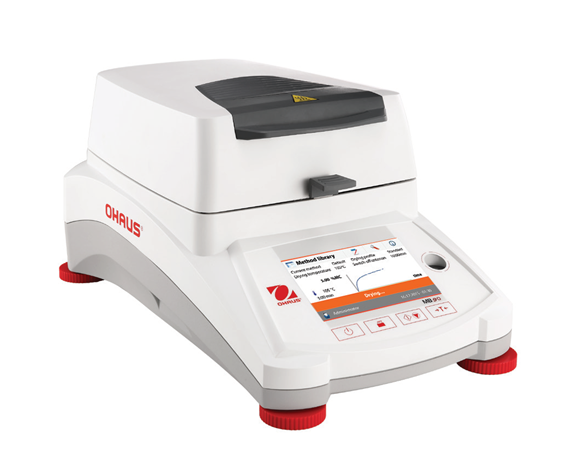 8 Okt 2016 - Jual OHAUS MB90, Moisture Balance/ Moisture Analyzer Cap. 90 gr, OHAUS BALANCE dengan harga Rp 43.500.000 dari toko online ARTANAMI SAINTIFIK SHOP, Jakarta. Cari produk alat laboratorium lainnya di Tokopedia. 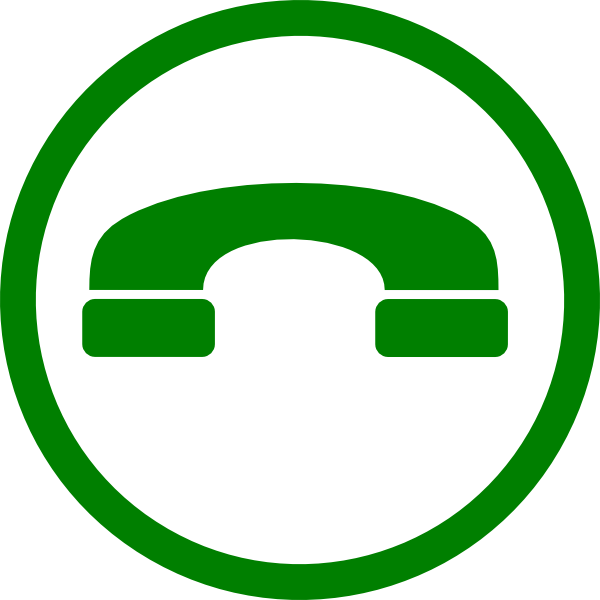 Jual beli online aman dan nyaman hanya di Tokopedia. MB90 Combining Speed and Precision in One Moisture Analyzer –Test More Samples in Less TimeMB90 Maximum Capacity 90 g Readability Moisture Content 1 mg/0.01% Pan Size 90 mm Ohaus MB90 Moisture AnalyzerJual Moisture Analyzer. Ohaus MB90 Moisture AnalyzerMB90 Combining Speed and Precision in One Moisture Analyzer –Test More Samples in Less TimeMB90 Maximum Capacity 90 g Readability Moisture Content 1 mg/0.01% Pan Size 90 mm Ohaus MB90 Moisture AnalyzerJual Moisture.